You like free money? Yeah, I do, too. It’s why I love dividend stocks. Companies that offer dividends are so confident in their businesses that they’ll pay you some free “thank you” money, just for holding their shares. If your portfolio doesn’t include stable, dividend-paying stocks… well, you’re missing out on free money. While many people favor instant gratification over long-term success, dividend stocks offer a “set it and forget it” approach to wealth. Last year, for example, Hartford Funds revealed that since 1960, a whopping 81% of the S&P 500’s total return has come from reinvested dividends and compounding. And between 1926 and 2015, dividend income accounted for one-third of the S&P 500’s total monthly return, according to the S&P Dow Jones Indices. If you read between the lines, it means dividend stocks are proven, long-term investments in any market. They thrive during bull markets and protect during downturns and volatility, giving investors continuous income. In fact, since 1972, companies that have implemented or grown a dividend enjoy higher returns than other stocks. So how do you find the best dividend-paying companies? The first rule: Don’t chase yield. While this is the headline number, a high yield doesn’t necessarily mean success. Ask yourself why and how the company can afford such a payout. A high dividend can sometimes mean there’s a greater chance of it being cut, too. Sales, Earnings, Cash: It stands to reason to identify companies whose sales are rising. But more importantly, look for rising earnings and cash, too. If a company isn’t generating new cash flow, it must dip into its existing reserves or borrow to pay its dividends. Needless to say, that isn’t sustainable for long. Does a company have enough cash to cover a couple of quarters’ worth of dividend payments? And with earnings, look at the payout ratio – the percentage of earnings paid as dividends. The higher the percentage, the higher the dividend payments, but you want a number below 75%. That means the firm isn’t over-extending itself. Demand: Look for companies whose products are always in demand, regardless of what’s happening in the economy. This includes food, consumer goods, utilities (electricity and water), and “vices” like alcohol and tobacco. What do American States Water (Nasdaq: AWR) and Proctor & Gamble (NYSE: PG) have in common? On the face of it, not much. One is a water and electric utility; the other is a consumer goods giant. But both companies boast an incredible record: They’ve raised their dividend payments for over 60 straight years. Pretty remarkable, I think you’ll agree. Suffice it to say, they put the S&P 500 Dividend Aristocrats – those who’ve raised their dividend payments for 25 straight years – to shame! That being said, if you’re looking for safe dividend stocks, look no further than those Aristocrats that have impressive 25-year histories of raising their payments. And these days, it’s never been easier and safer to invest in whatever area you want through the diversity of exchange-traded funds (ETFs). 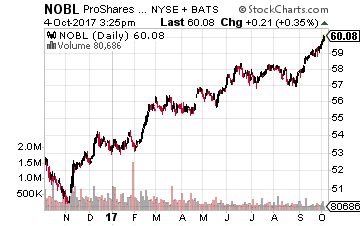 ProShares S&P Dividend Aristocrats ETF (NYSE: NOBL): The fund tracks the performance of the S&P 500 Dividend Aristocrats Index. It’s well-diversified, with strong weightings in consumer stocks, industrials, and healthcare – including Proctor & Gamble, Wal-Mart Stores (NYSE: WMT), Target Corp. (NYSE: TGT), Johnson & Johnson (NYSE: JNJ), and McDonalds Corp. (NYSE: MCD). It’s notched an 8.4% return this year, with a yield close to 2%, and low expense fees of just 0.3%. 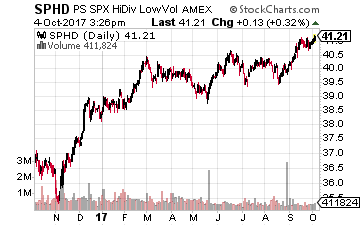 PowerShares S&P 500 High Dividend Low Volatility ETF (NYSE: SPHD): Who doesn’t want high dividends and low volatility? That’s what this ETF offers. It also gives you access to 50 dividend-paying companies in one convenient investment and tracks the S&P 500 Low Volatility High Dividend Index. Big-name companies like Pfizer Inc. (NYSE: PFE), Ford Motor Co (NYSE: F), Phillip Morris International (NYSE: PM), and a host of energy and utility companies. It sports a healthy 3.7% yield and the same meager expense ratio of 0.3% as NOBL. But what if you want to go for an individual dividend stock? VF Corp (NYSE: VFC): Wrangler, Lee, Timberland, Vans, The North Face, JanSport, Majestic, Nautica, and Harley-Davidson. These are just some of the brands under the VF umbrella. Founded in 1899, the company designs, produces, markets, and distributes clothing, footwear, outdoor, and athletic products across the world, as well as luggage and backpacks. An operation that large rakes in a pretty tidy sum, too – $12.1 billion in sales over the past year. That produced net income of $1.1 billion and a 9% profit margin. 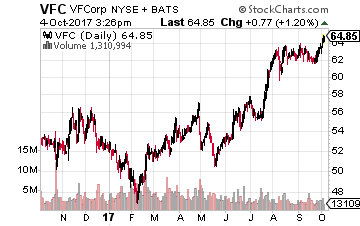 With such robust business, VF kicks back $1.68 per share in annual dividends (a 2.7% yield) and has a manageable payout ratio of 60%. It’s currently on the S&P 500 Dividend Aristocrats list. If you’re buying stocks anyway, buying dividend stocks allows you to lower the price you pay for the shares. Think of it in terms of buying a house as an investment property and renting it out. You buy the asset and collect repeat income while it (hopefully) rises in value at the same time. In addition, it’s a safe bet that a dividend-paying company has a solid management team at the helm. Why? 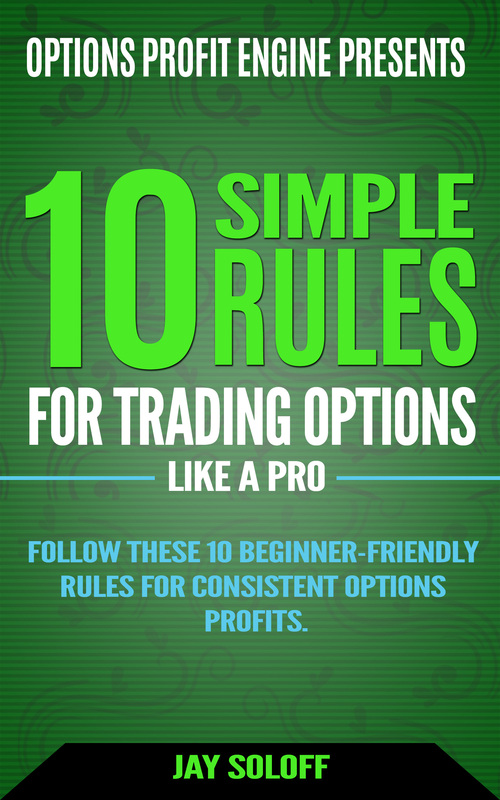 Because paying dividends requires forethought, discipline, and a long-term strategy in order to maintain it. The last thing a company wants to do is cut or eliminate its dividend, as it’s like Kryptonite for the share price. So consider a dividend payment as a sign of confidence from a management team – as well as a check-and-balance on its behavior. As with winning sports teams, you need to play good offense and defense. With dividends, the defensive side is well covered.